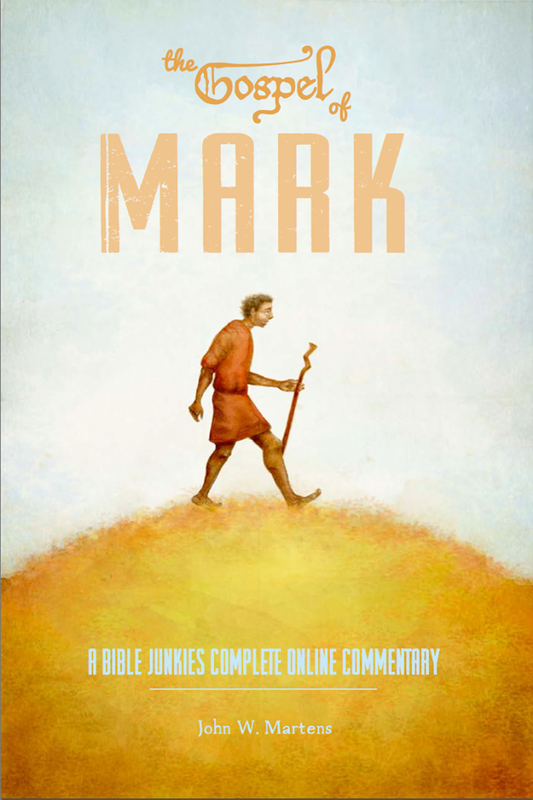 The Gospel of Mark Complete Online Bible Junkies Commentary is now available as an e-book for Kindle at amazon.com! The book has been priced to download, at only $5.00. Please feel free to buy it and let people know of its availability. The book, naturally, is still available as a paperback at Red Maple Press, but if you would like to enjoy the commentary immediately, please do check it out. I encourage you also to review the book on Amazon if you enjoy it. It would be much appreciated. And feel free to let us know what you think here in the comments also. 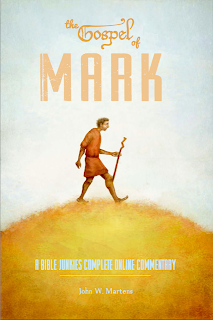 By the way, for those of you unable to afford either the Kindle or paperback versions, the Gospel of Mark Commentary is available on this website for free. The content, with the exception of notes, Bibliography, and some additional end notes is the same.